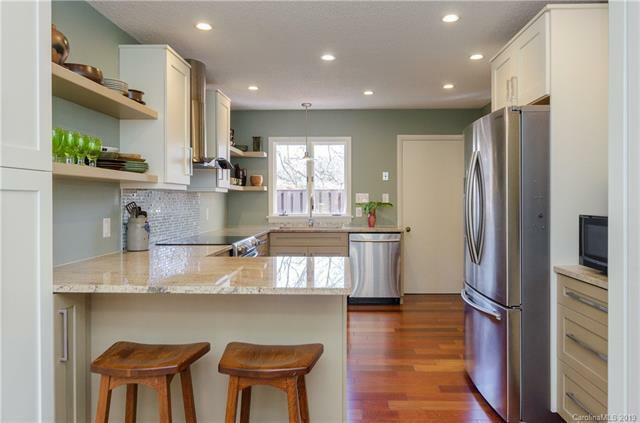 Main Level Living from this beautifully renovated one level condo. 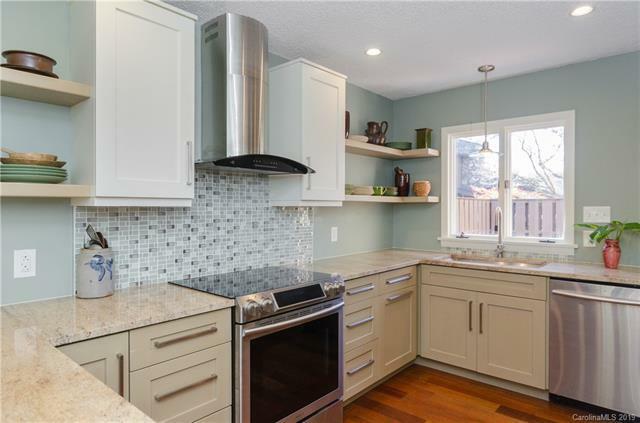 This 3 Bedroom, 2 bath condo has a beautiful kitchen that is open and bright. The custom pull out cabinets and pantry provides plenty of storage. 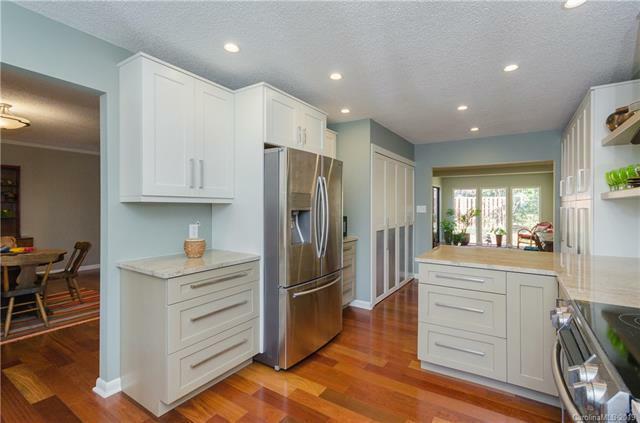 The breakfast bar, newer appliances and open to the family room are great features. This 55+ community has 72 acres that are beautifully maintained. The commnuity aslo has a garden, pool and clubhouse where community activities take place. 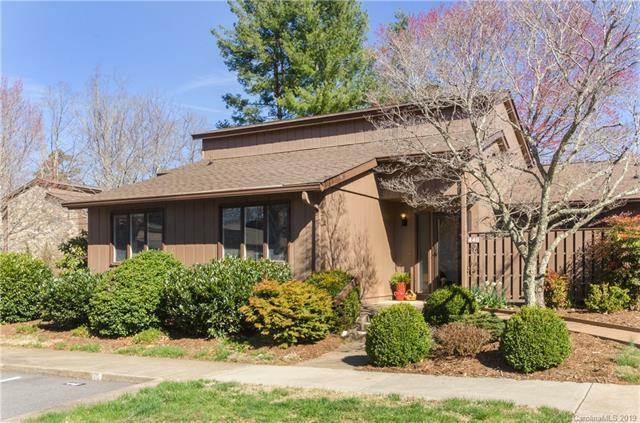 Great location in south Asheville - close to everything yet you feels miles away.